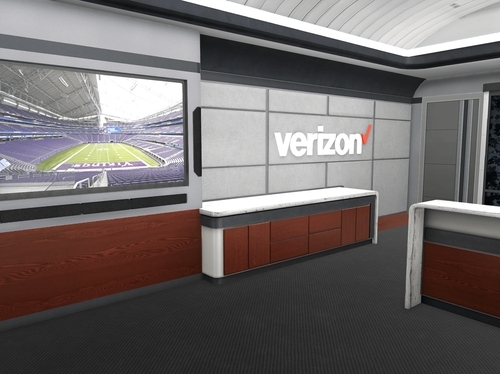 Welcome to the Verizon Media Resource Center. 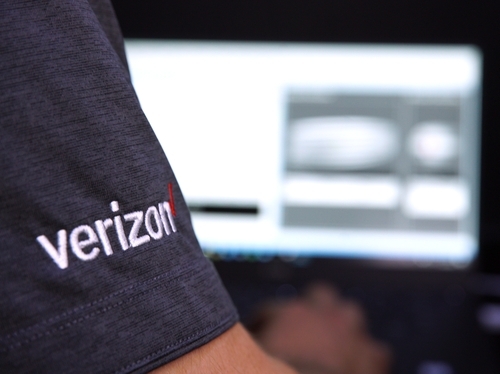 For regular news and updates, please follow @verizonnews on Twitter. 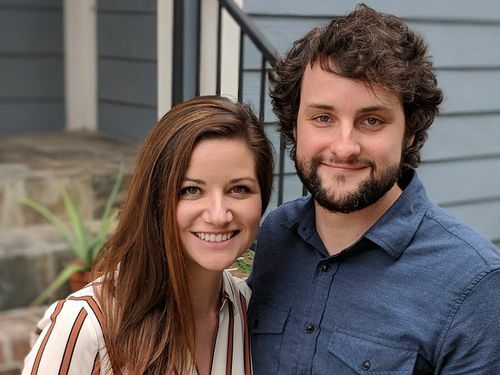 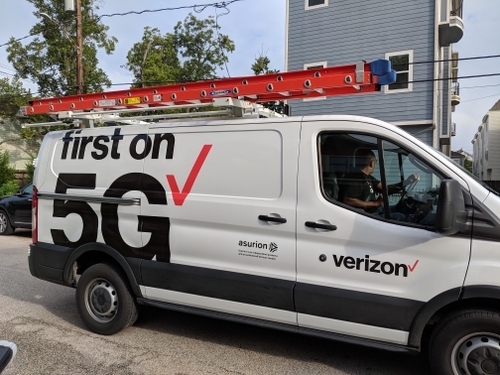 World's first on 5G customers Clayton and Emily Harris announced on October 1, 2018. 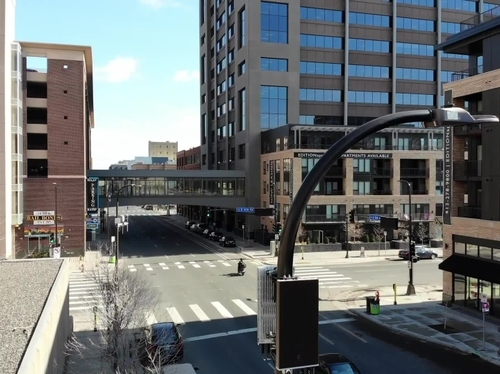 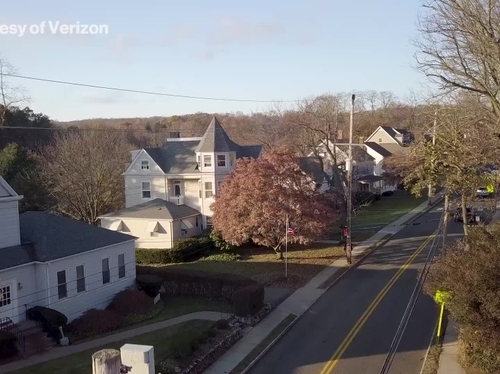 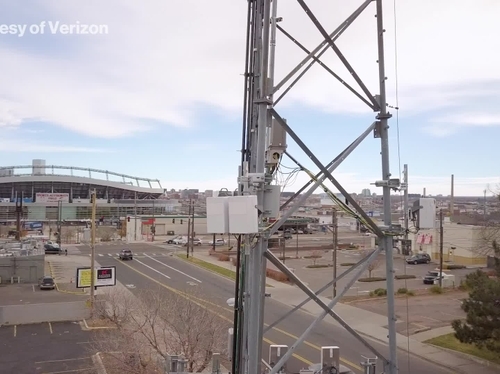 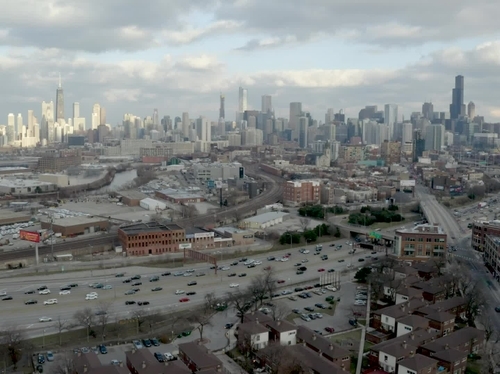 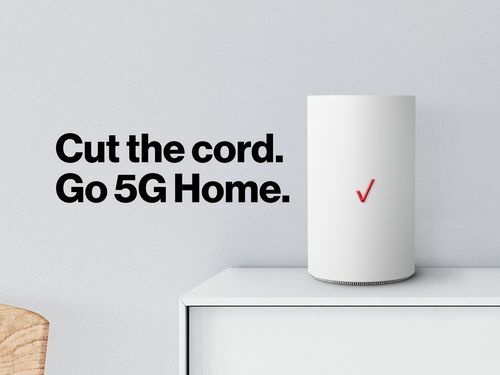 Verizon 5G Home installations begin. 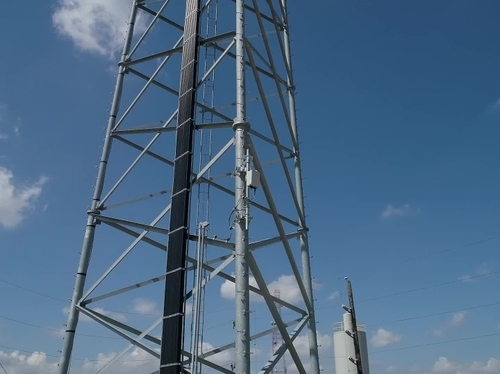 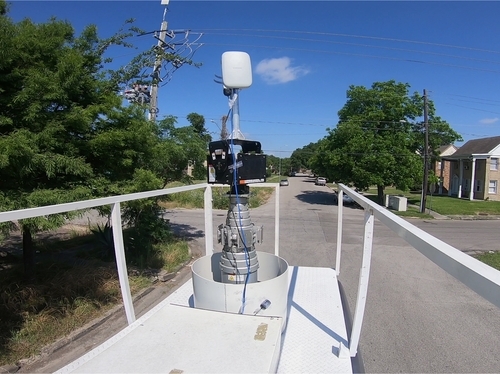 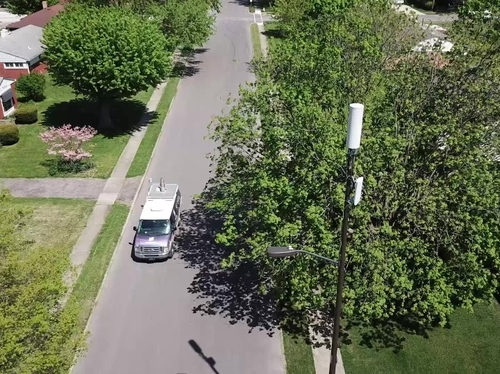 Houston 5G deployment drive testing b-roll. 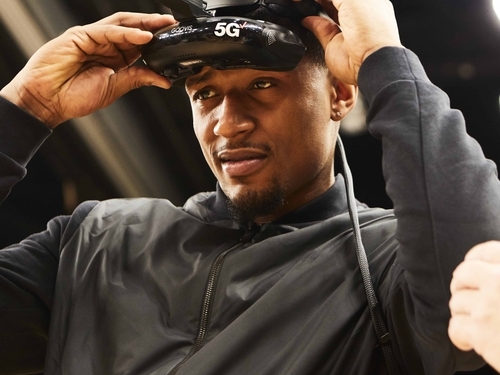 Bradley Beal used 5G-powered first person VR goggles to shoot hoops at the NBA All-Star Game in 2018 to demonstrate the speed of video over 5G. 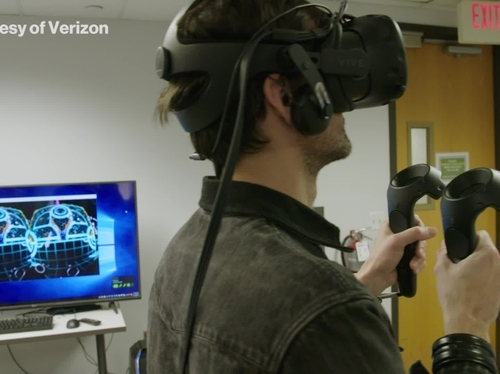 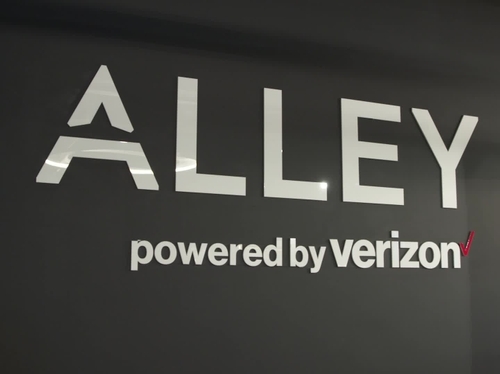 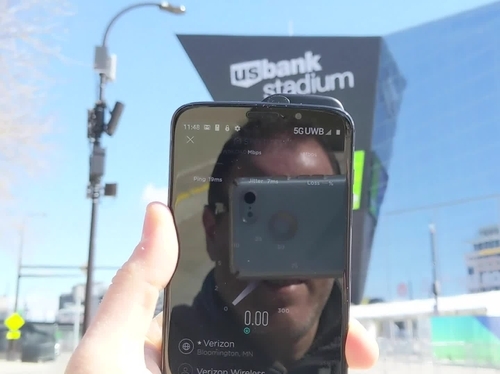 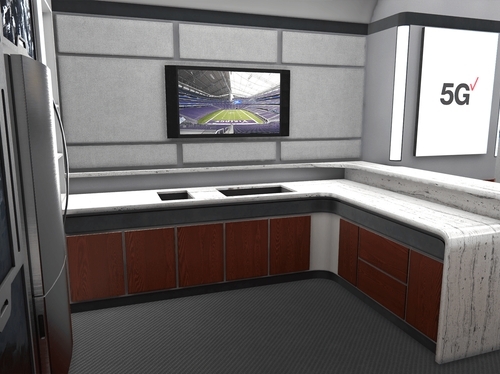 Verizon's immersive VR experience at The Big Game featured a virtual sky box with stereoscopic VR and multiple 4K and HD video streams transmitted over pre-commercial 5G technology. 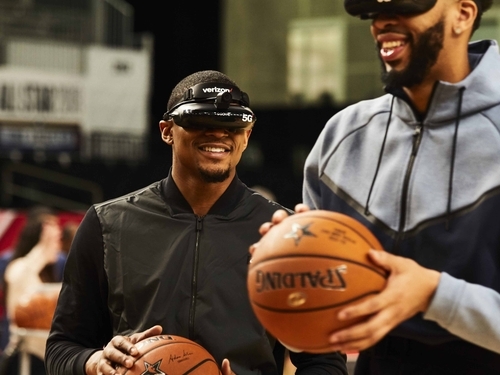 Bradley Beal and Anthony Davis used 5G-powered first person VR goggles to shoot hoops at the NBA All-Star Game in 2018 to demonstrate the speed of video over 5G. 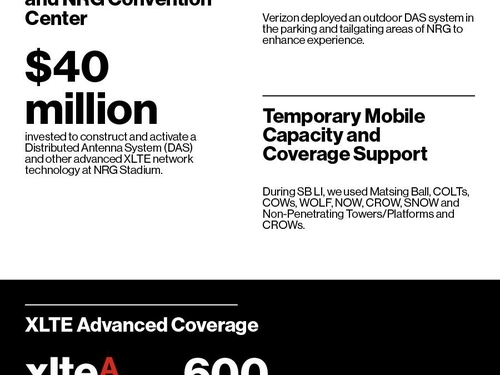 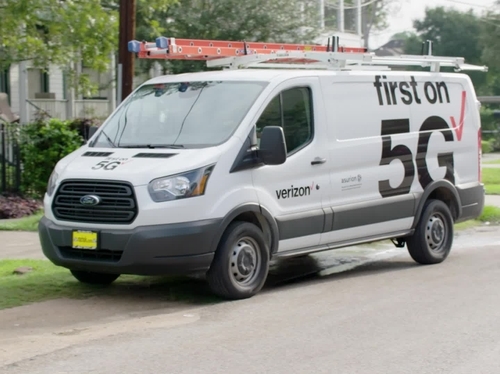 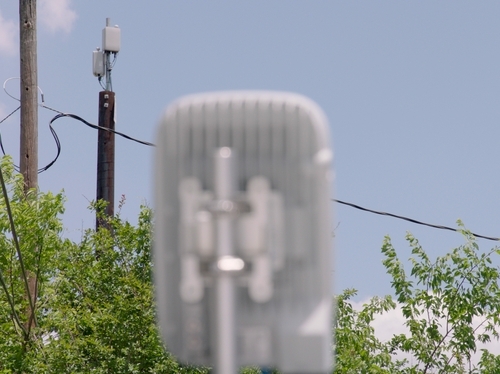 All of the important stats behind Verizon's 5G in Houston, Texas.